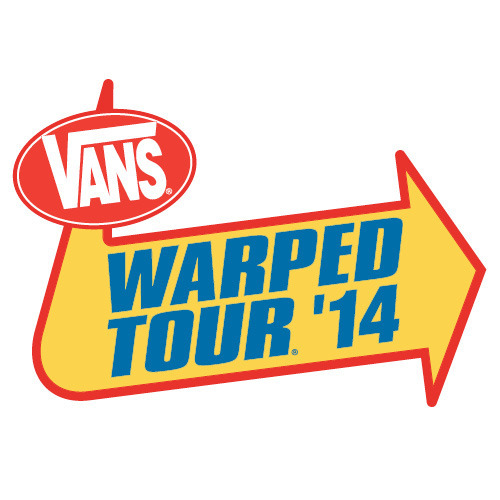 Dates for Warped Tour 2014 will be announced on November 20th and band announcements beginning in December. A message from the Warped team can be found below. "The countdown has begun…The 2014 Vans Warped Tour kicks off 6.14.14 with dates being announced on 11.20 and band announcements beginning this December - vanswarpedtour.com to keep up to date on the countdown or take it to go on the iPhone/iPod Touch app available in the app store."